CenterFireCS » AT LAST… A C.L.P. …A C.L.P. as technologically advanced as today’s weapons. Weapon3X was designed by firearm enthusiasts with the intentions of a true C.L.P. revolution. Not only is it a remarkable cleaner, lubricator, and preservative, but it is also biodegradable, non-toxic, non-abrasive, eco-friendly, and low odor. Weapon3X will keep your firearm operating cooler, smoother, and longer. Weapon3X is a C.L.P. that truly has it all! Weapon3X was designed for YOU! Proudly made in the U.S.A. The chemical composition of our formula is a natural solvent, enabling Weapon3X to breakdown and remove carbon and other deposits left behind from firing your weapon. Weapon3X should be used to clean all parts of your firearm, including polymers, plastics, and rubber o-rings. Our formula is structured around a natural oil base. Natural oils inherently have a higher flash point then petroleum based distillates, which gives Weapon3X an extremely high flashpoint. Therefore, the higher the temperature of your firearm the less likely it is to burn of the lubricating properties of Weapon3X. What this means for you is that after repeated firing of your weapon, the lubricating aspects of Weapon3X will continue to perform and outlast the competition. Extensive testing shows that Weapon3X will actually lower operating temperatures of most semi-automatic weapons. Less time maintaining = more time shooting. By using Weapon3X as a preservative, you are continually protecting your firearm against build-up that occurs from firing your weapon. This means that as Weapon3X settles into the barrel and bore of your firearm it is actively protecting your firearm against carbon, copper, brass, and lead build-up. Weapon3X prevents rust and enables you to store your firearm without worry for years on end. Weapon3X works so well, that even 30 days after a salt water test, Weapon3X continued to protect against rust. 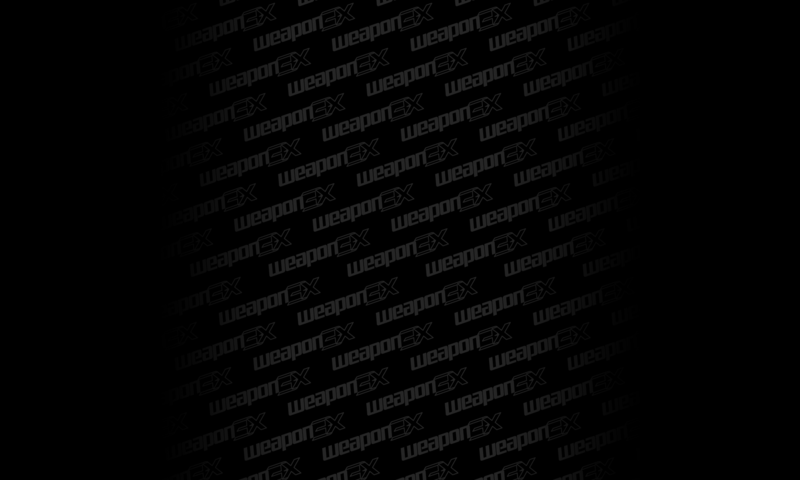 Weapon3X will continue to protect your firearm long after others fail. Weapon3X exceeds the requirements for cleaning, lubricating, and preservation of weapons. Weapon3X aids in the effective removal of residue and other impurities from weapon components while providing lubrication and preservation for consistent weapon operation.